Neil Nitin Mukesh will be making his Sandalwood debut soon. 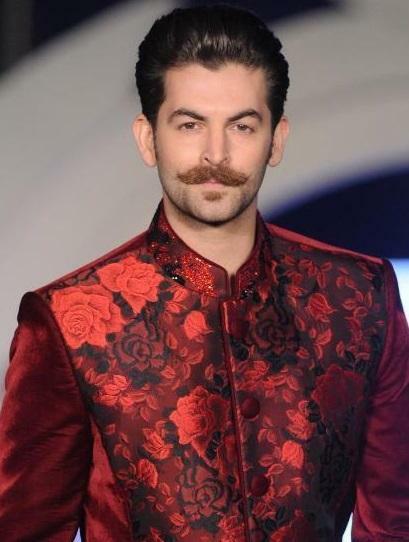 According to a leading daily, Bollywood actor Neil Nitin Mukesh is all set to enter Kannada films pretty soon. If all goes as planned, the actor will be seen playing a negative role in Komal’s next big screen outing. 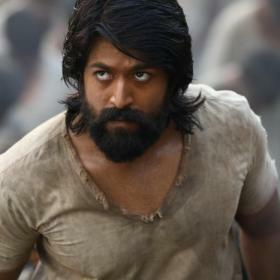 Confirming the same, a source said that he’ll be essaying an ‘interesting’ character in his Sandalwood debut. “Yes, he is going to be a part of our film and it is a very interesting character that he essays. We are thrilled to have him working with us and we are now gearing up to kickstart the film,” the source added. In case you did not know, this will not be the first South film of Neil’s career. In 2014, he essayed a negative role in the Kollywood film ‘Kaththi’. In it, he was seen alongside Tamil superstar Vijay. Directed by AR Murugadoss, it was touted to be an action drama and did well at the ticket window. Besides Vijay, the film also featured Samantha Ruth Prabhu in the lead. Interestingly, sometime ago, it was reported that he had been roped in to play Prabhas’ onscreen nemesis in ‘Saaho’. Touted to be an action film, it will hit screens in 2018. 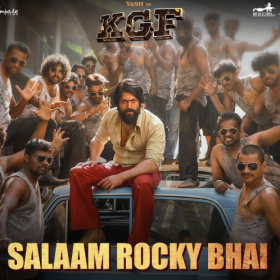 As it so happens, the film has already become the talk of the town courtesy its gripping teaser as well as the ‘Rebel’ star’s new look. Well, it goes without saying this is a good time for Neil. 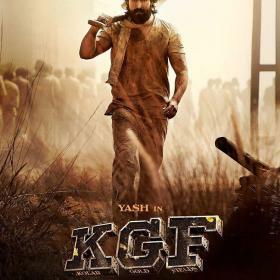 We hope that his maiden foray into Kannada cinema proves to be a memorable one.